Working with Superfici company from La Spezia, Amer Yachts introduced on the fly deck its first 3D printed components in her last new Amer Twin 94. 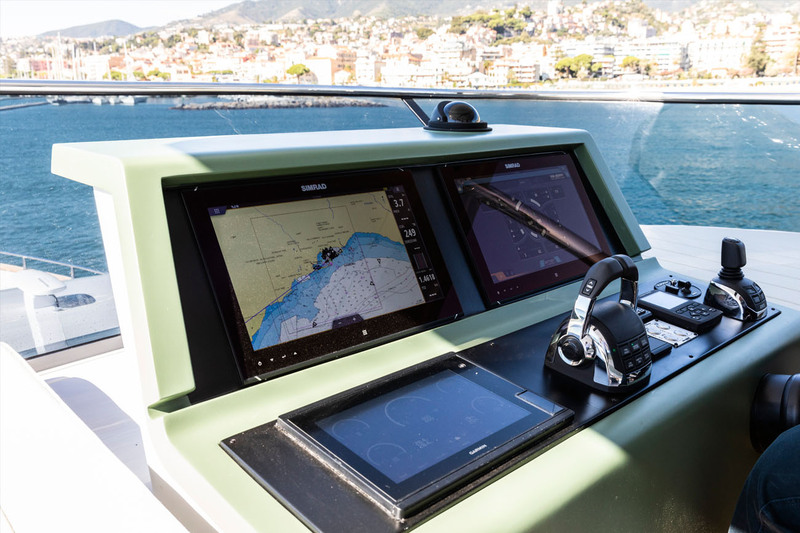 The printed helm console is in ABS and PET material and accommodates all high technology instruments and the Volvo Penta joystick. 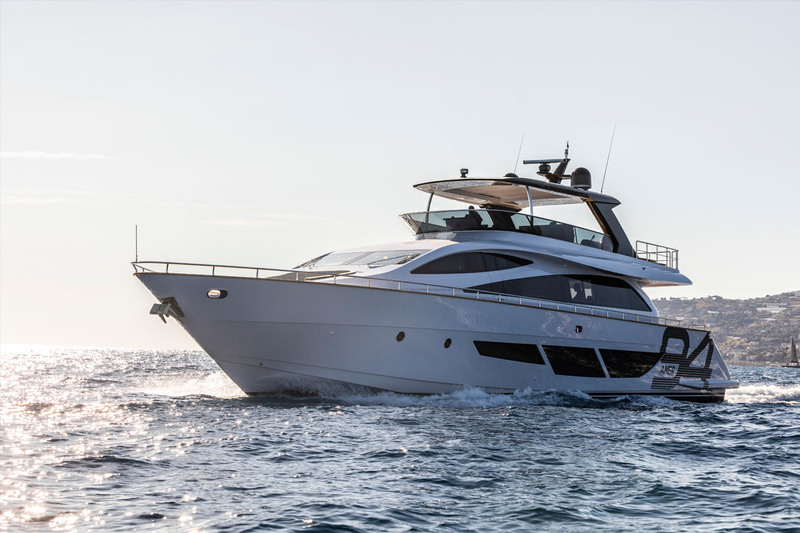 Amer Twin 94 sustainable superyacht The last Amer 94, the first Twin 94 equipped with two Volvo Penta IPS 1350 has been built to reduce its environmental impact. The selection of the engines and variable speed generators contribute to reduced fuel consumption. On the deck cork instead of teak, recycled and recyclable fabrics, the submarine film instead of antifouling (it consists in a protective film on the hull that permits to avoid the yearly cost for antifouling as it has to be changed only every 4 or 5 years) and other special eco-friendly solutions.